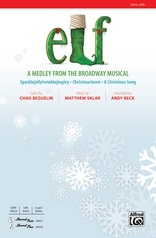 In case you had any doubt, Broadway's musical adaptation of Elf brings us an adorable answer to that classic Christmas question! 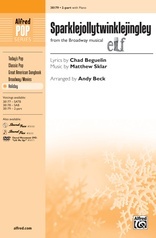 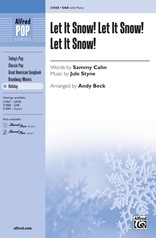 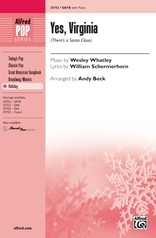 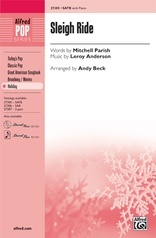 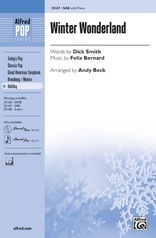 Festive lyrics and a jubilant score are sure to delight at all of your holiday performances. 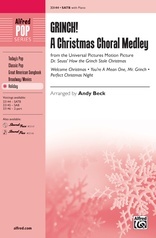 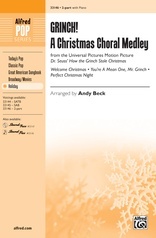 Andy's arrangement is brimming with the joy of the season, no matter which voicing you choose!